Roger Follansbee is in trouble. His position as the senior IT person at Energy Storage Systems makes him the most trusted employee in the company. So when Geoff Sommers of the CIA invites Roger to lunch to discuss the company's secret negotiations with German Electrical Equipment giant Hoeffner International, he's hooked. Roger immediately grasps why the CIA wants him on their side -- he's perfectly positioned to feed them anything they need to know about the deal. ESS has developed a new technology that will revolutionize the storage of energy across multiple industries. 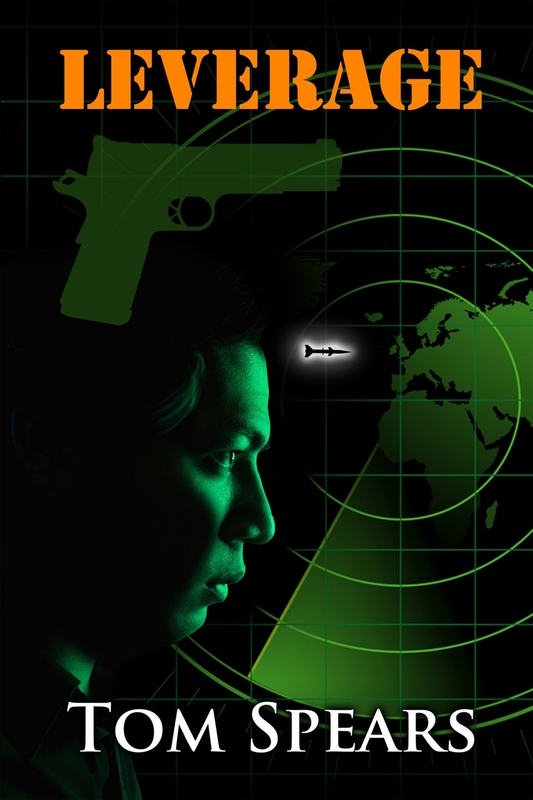 The CIA is worried about the military applications, while Tony Ng, the CEO of ESS, and the rest of the company's managers are more focused on how to maximize the value of the new technology -- both for the shareholders and for themselves. And things are tense at home, as well. Roger suspects his wife may be having an affair, but he struggles to come up with a way to confront her with his suspicions. Between the spy-work demanded by the CIA and his personal problems, Roger retreats into procrastination and passivity. Fortunately, a friend knows Joel Smith, a retired government intelligence officer. Joel helps Roger put together a plan to figure out what Sommers is really after. And they are both horrified when the truth becomes clear. DELIVERABLES is now available for sale! "Just to say, I REALLY enjoyed the book, loved the switch in the middle where the story perspective changes from the guy being manipulated to the guy doing the pursuing, the story still flowed- well done!" "Just finished Deliverables yesterday and started Incentivize today. I read Deliverables in about two days, sometimes even on kindle on my phone while walking from room to room. Not sure if I have finished a novel that fast. Probably shouldn't have started the next one tonight, given I need to be preparing for a client meeting tomorrow!" "Tom Spears continues with his realistic and very exiting corporate espionage series with Deliverables. Make no mistake about it - if you are involved with company deals or even remotely involved, this novel is great training and a warning to take notice of requests for information. Spears takes you on a worldwide adventure, quickly paced and with you living and breathing the travails of his primary character an honest and decent information technology manager. What happens to him is a lesson for all of us! Great read." "Absolutely, loved Deliverables. Quite the page turner, had hard time putting my iPad down!" 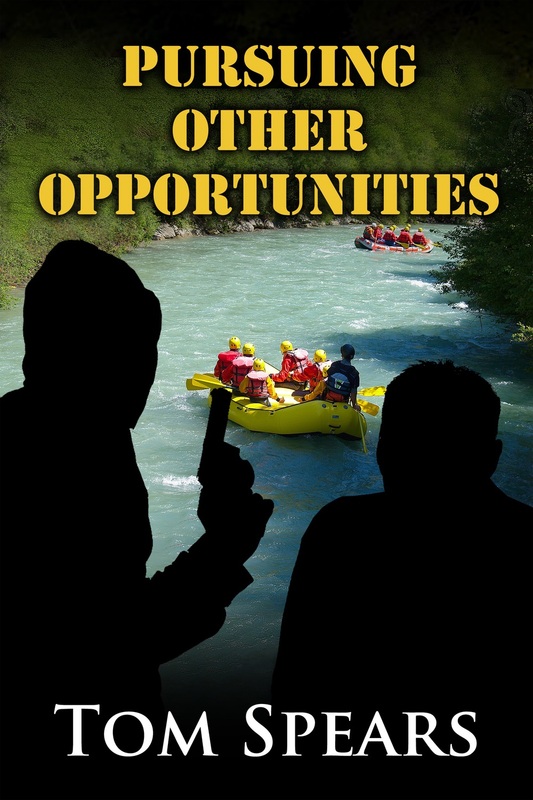 "Tom Spears has written another well-paced thriller that takes you through the frightening and realistic costs of doing the right thing in the corporate world. Would you trade everything that you have for a chance to get rich by simply looking the other way? Deliverables was one of those books that I had a difficult time putting down because I truly became engrossed in the moral and mortal consequences that the main character faced. Great book." "Tom Spears has done it again. I got his book to read on the airplane, but couldn't put it down once I arrived! Tom's insight into corporate culture is uncanny. I felt myself becoming Roger Follansbee, wondering how I would handle each conflict that arose. I also loved how he writes the book from the perspective of two different characters. Same situation, different motivations. Bravo!" "I just finished reading my third novel by Tom Spears- and like the previous two, I read from start to finish. They have all been such a great read that I couldn't put them down. This last novel shows how one decision is never one decision- I enjoyed the characters in this book- In this world of fiction it would be great to see some of them develop in more stories down the road. Looking forward to Spear's next novel." "This is a wonderful story illustrating the complexity of today's corporate life, a place where where being clever or naïve are very close to each other. 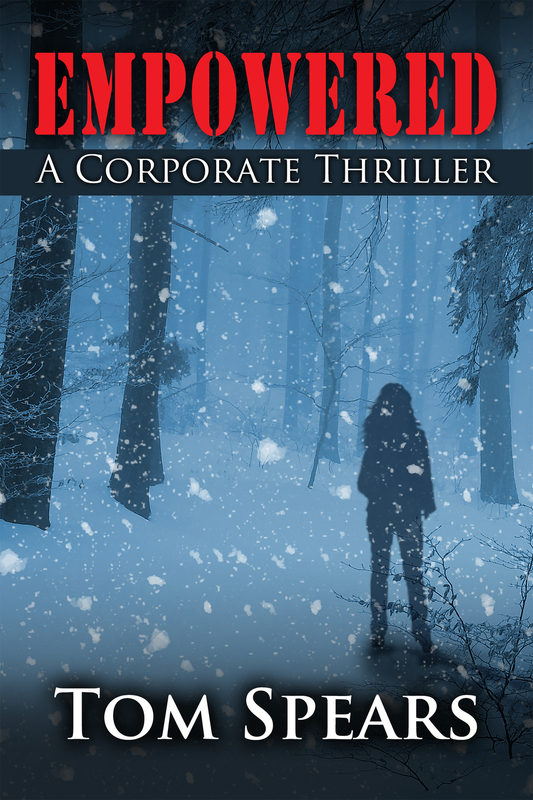 This chilling Thriller is a well written story that could happen to any Corporate employee. In my business career I have seen situations just like this one, and Deliverables effectively shows the impacts of Corporate greed. With real world insights, this book can open your eyes about short-term acts with long-term consequences." "Easy and fast read, I found myself shouting "don't do it, quit digging the hole" to the main character. Worked in the second main character well, too explain the explosion happening behind the action and in the seams of the story. Liked how Tom keep the local action believable and countered that with the behind the story action, with a surprise ending. Also a nod to how misplaced ego of former employees will eagerly destroy others for their own desires." "Roger Follansbee's life isn't perfect, but he has no idea how much worse it is about to become. A stranger representing himself as an agent of the U.S. government comes calling, asking Roger to put everything he has worked for at risk for the greater good of his Country. Roger is soon swept up into a vortex of activity that threatens to spin him into a place he had never planned on being. Enter Joel Smith, former CIA field operative who, in order to repay a favor, slips out of his recent retirement to step in and assist Roger. Can Joel ignore his own ghosts long enough to dig into and uncover the source of the controversy before Roger's world comes crashing in around him? 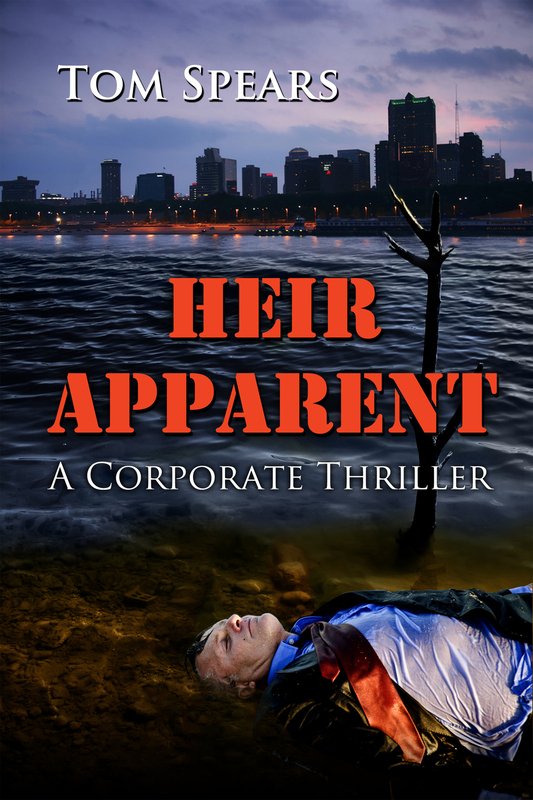 One of three corporate thriller novels written by Tom Spears, this is a great read that will pique your curiosity right up to its surprise ending." "Deliverables, delivers! Those who participate daily in corporate life can appreciate Roger Follensbee's challenges, fears and perhaps quirkiness. Spears, as only he can, preys upon these fears and spins a tale of international reach and dire implications for our national security. Lucky for Roger he is connected with a mysterious "retired" field operative...certainly between the two of them they can get Roger out of this pickle. A true page turner, that keeps you guessing throughout. A must read!" "Avid readers tend to enjoy discovering a talented writer for the first time. Tom Spears has crafted an original thriller in Deliverables and established himself as the master of the corporate thriller genre. The cold sweat created by Roger Follansbee's actions within the company ESS was page turning and raised issues of corporate loyalty, ethics and morality. Deliverables should easily be on a required reading list for any MBA candidate. The second primary character, retired CIA operative Joel Smith, was even more powerful. Tough, smart, funny only begins to describe him. Hope Tom brings him back! Fun read...this is one that will stay with you!" "I really enjoyed this story and liked the way Spears developed the characters. I have read 23 novels this year and enjoyed this among the top 5." "I really enjoyed "Deliverables." I read Clancy, Grisham, Baldacci, and Meltzer, and Tom Spears is just as satisfying to read. The novel met my criterion for a good thriller, a suspenseful plot that continually got me to read "just one more chapter" before bed. The character development was sufficient to create some personalities I still find memorable. Most striking is Spears' ability to draw upon his own experiences in the corporate world - there are characters and plot developments that draw a striking resemblance to true life. I'd recommend "Deliverables" without reservation." "Roger Follansbee is your average family man and manager who unexpectedly becomes a pawn in corporate espionage and greed. He finds himself sucked into the middle of two opposing forces. Enter an ex-CIA agent (Joel Smith) that attempts to help Roger out of the web he has woven for himself and you have a plot that is exciting and easy to read with a surprise ending. If you enjoy corporate thrillers, you'll enjoy this one. Tom Spears has done a good job developing the characters and plot. I highly recommend Deliverables." "Deliverables is a fast-paced, trilling read that will leave you questioning if you can really trust anyone. In the beginning of the novel we meet Roger Follansbe, an "average joe" type of guy who gets in over his head when he is tasked with a mission he knows will probably have adverse outcomes, but can't refuse. Without giving too much of the action-filled plot away, Follansbe is a character you can really relate to and connect with, and the situation he gets wrapped up in leaves you wondering if it could ever happen to you. Spears does a great job of showing readers how ugly, deceitful, and downright dangerous situations can become when personal values conflict with being an upstanding employee. If you're looking for a fast, thought-provoking read, I highly recommend Deliverables!" "I like to read fast-paced action novels that make it hard for the reader to put the book down. Spears' writing style certainly delivers! This novel is a corporate thriller that navigates a real-life corporate espionage conundrum. I found myself constantly trying to answer the question "...what would I have done if I were Roger Follansbee?" This is a great read and I can't wait for Tom's next novel. His writing style really pulls the reader in and won't let go. Way to go Spears!" 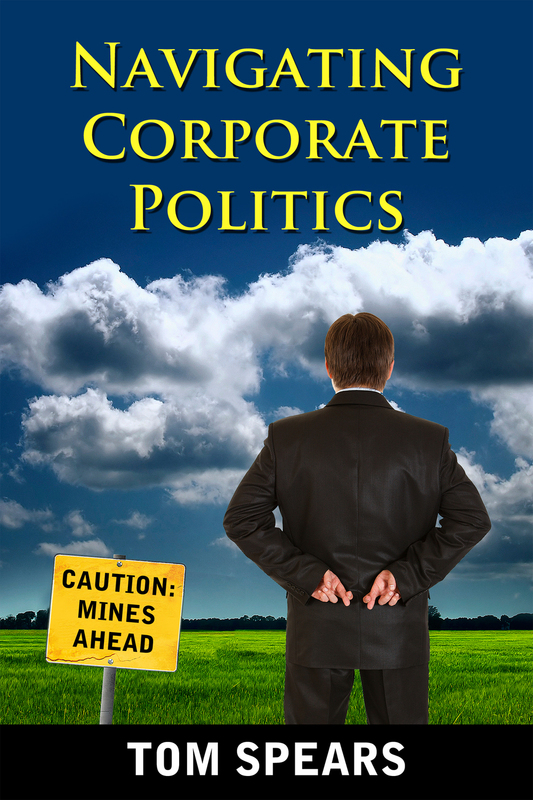 "Just finished reading Tom Spears' latest corporate thriller. Another great read from Tom who challenges us to think how we would react in Roger Follansbee's situation. Much like me Roger's character believes the best in people who's overly trusting and wants to do the right thing. Deliverables is really two stories center around a single plot with part 1 written from the perspective of Roger, and part 2 from a former CIA agent Joel Smith. Joel has his own history and feels compelled to help Roger out regardless of the cost or consequences. Part 2 is where the action really kicks into high gear, and I had a difficult time putting the book down." 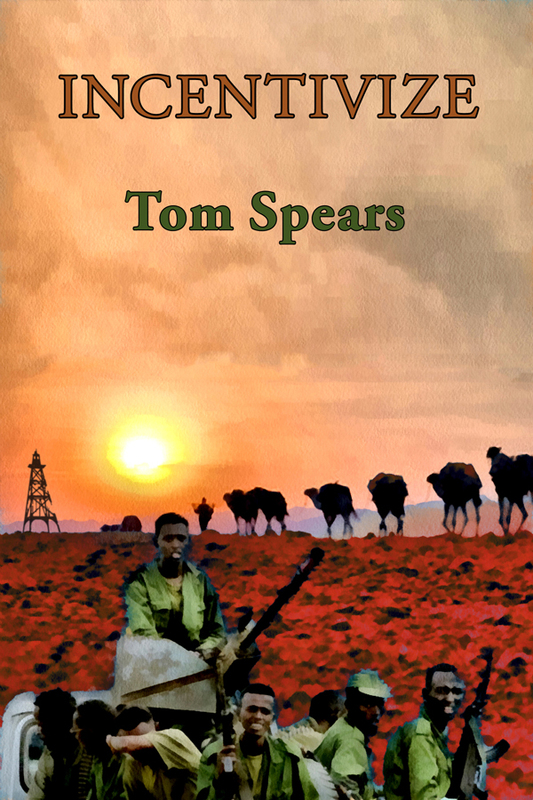 "I have read all of Tom Spears books, I find the writing to suit the type of book I like to read. In the Clancy, Brown style keeps you turning the pages to find an interesting thought provoking surprise twist. Give this one a read, them pick up the rest, I am sure you will be waiting for the next one like I am!" 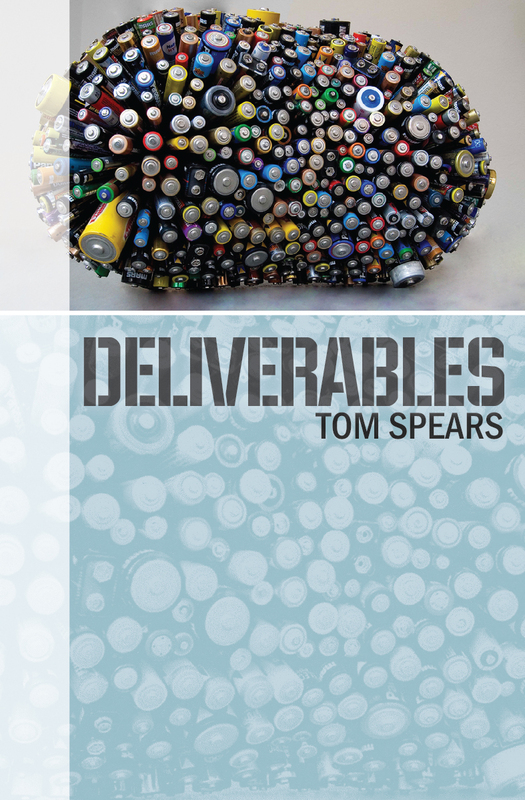 "Deliverables paints an extraordinary and vivid depiction of what the phrase "Do-or-Die" really means. Fantastic Read! Deliverables is an exciting, edge-of-your-seat read that is sure to leave all audiences wanting more! Especially as a person in the business world, I can completely relate to Roger Follansbe and his dilemma. While reading, I often pictured myself in his shoes, as Spears does an excellent job of making the story's protagonist and his make-or-break ethical dilemma believable. It left me wondering if I could ever be in such a scenario, and questioning what decisions I would make if I were in Follansbe's shoes. If you're looking for a great, fast-faced read, I definitely recommend Deliverables." "This was an enjoyable read. Engaging characters, nice plot, no wasted time on waffle...everything moved the story along." "Joel Smith is a character I could read about regularly. I hope Spears continues to develop his character and gives us a prequel as well as more Joel Smith adventures." "I think the last few pages could have been expanded a bit more. I would however recommend this book to friends." "I thoroughly enjoyed this novel. the plot was well thought out with enough twists and turns to keep you guessing. the middle bogged down a bit with repetitions that could have been streamlined a bit, but the storyline does continue to move along. there were 2 things that really bothered me. 1. there were sections of dialog with one of the main characters and a minor character and the minor characters dialog was in italics. I am able to follow a conversation and know who is talking. I felt the author was indicating his readers were not intelligent enough to tell the difference and needed him to tell us. I almost stopped reading at this point but was too invested in the story and needed to see how it ended. but he really needs to correct this insult. 2. there was a German character in the book and the author tried to write a German accent for this character which came off really poorly. we knew he was German so just explain he talks with an accent, but don't put in the accent. fix these 2 things and I would give this novel 5 stars for a job well done as I really enjoyed the story." "This was a really good mystery. I thoroughly enjoyed it. It was well written, the characters were good and the plot was great. I highly recommend it and look forward to the next book by Tom Spears."